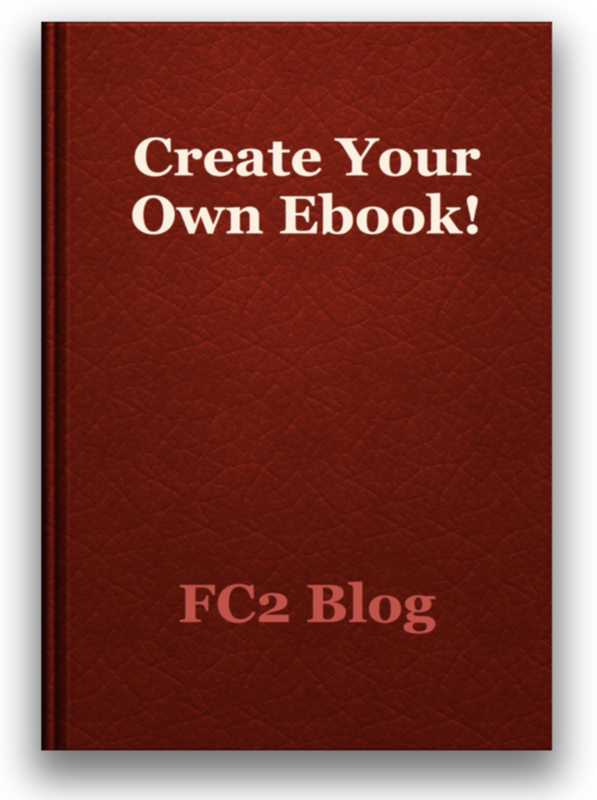 FC2 is pleased to announce that the FC2 Blog Ebook Creation Tool has been released for English-language users, as well as 11 other languages! 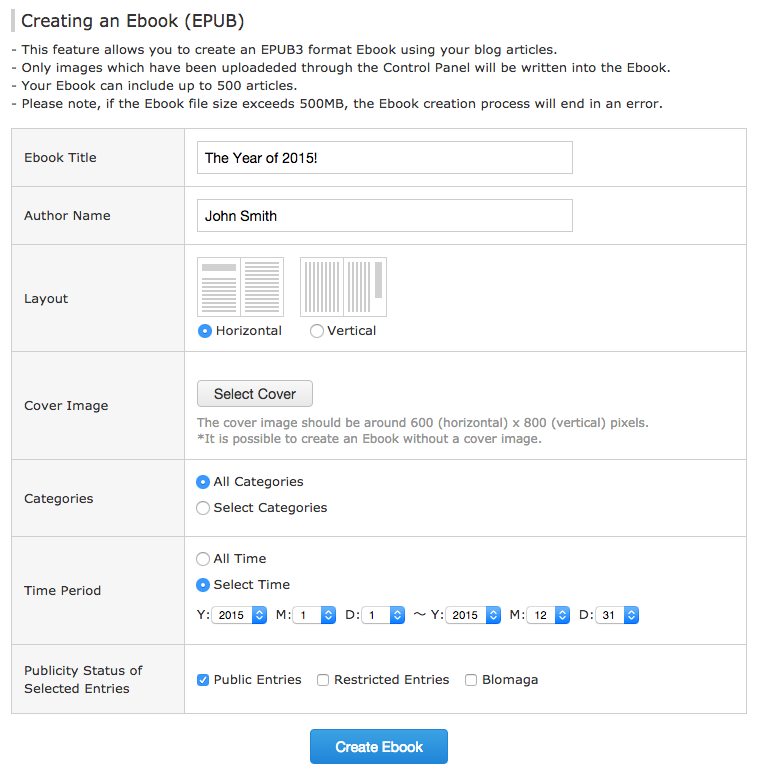 You can create your Ebook by clicking the "Ebook" button on from the left-hand side-menu of the Control Panel after logging into FC2 Blog, or clicking here (login required). Earn FC2 Points By Posting Affiliate Tags HOME FC2 Blog Releases a Brand New Top-Page Design!